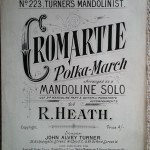 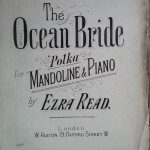 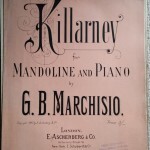 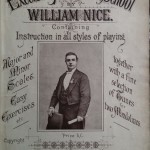 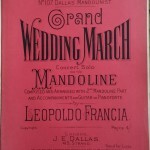 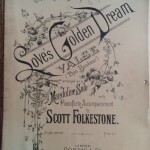 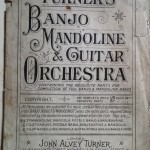 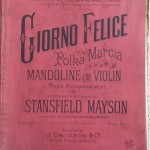 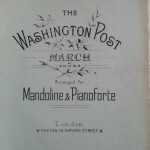 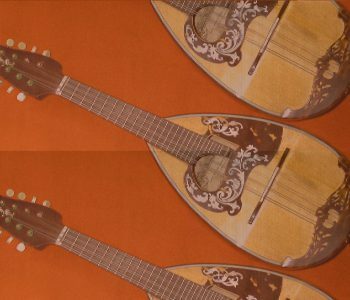 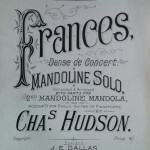 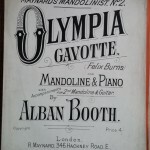 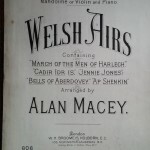 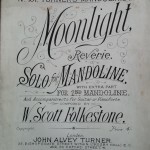 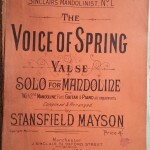 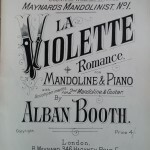 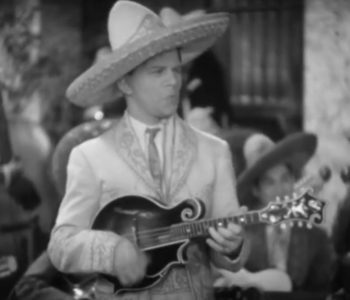 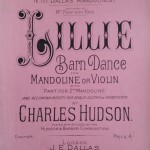 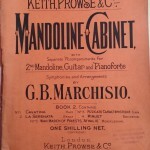 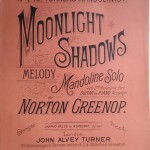 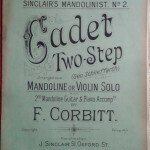 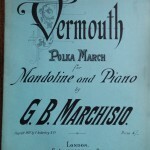 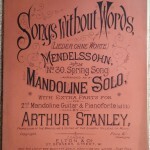 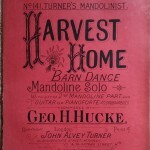 I have recently bought a box of vintage sheet music from the UK – including 55 pieces for mandolin with piano, second mandolin, guitar, banjo. 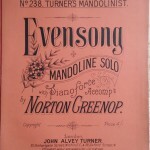 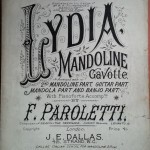 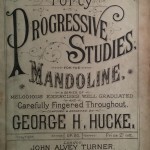 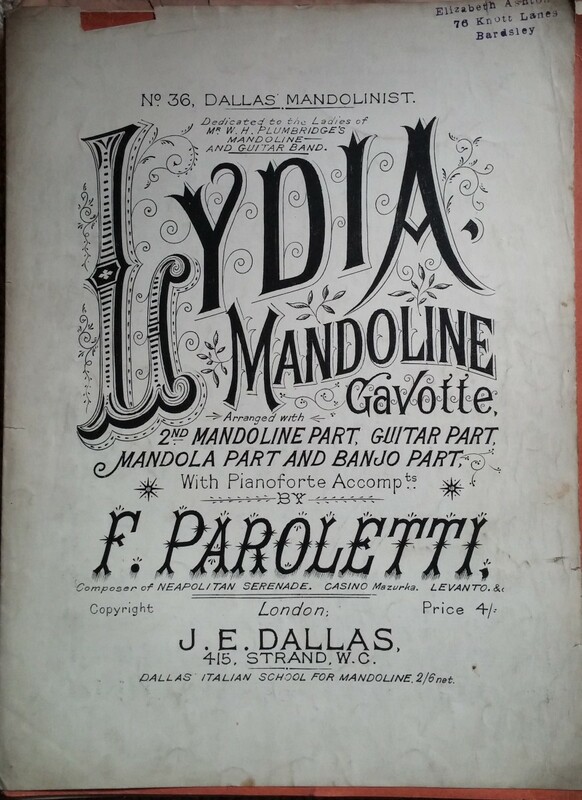 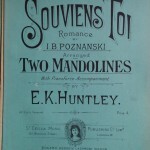 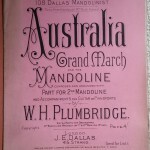 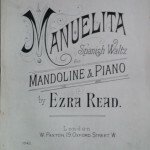 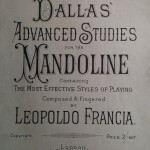 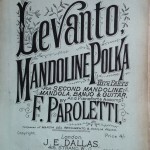 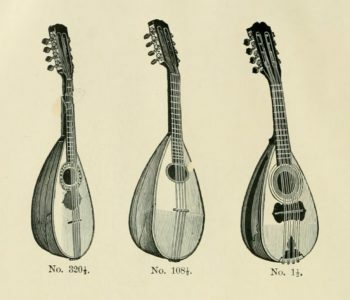 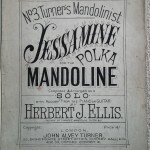 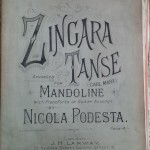 I am planning to make scans of this available in the future – but I think it might be interesting to see the covers of this collection to get an impression about the status of the mandolin around 1900. 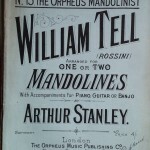 Some of the pieces have a copyright date of 1897, and I think most of the pieces have been published before 1900. 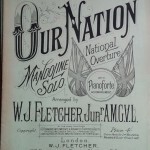 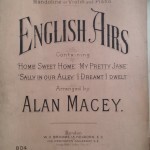 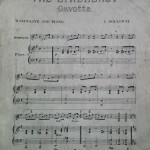 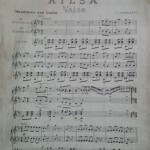 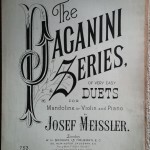 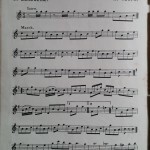 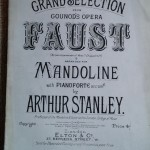 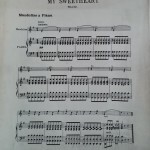 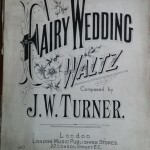 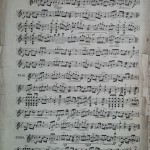 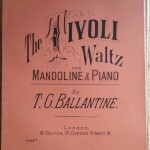 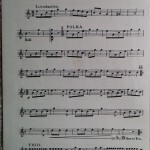 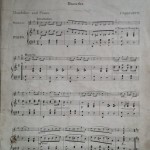 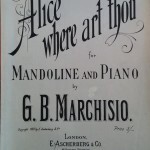 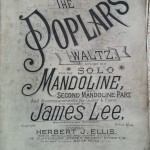 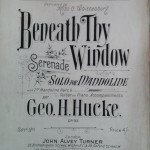 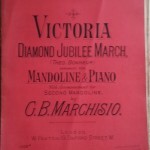 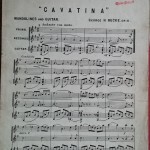 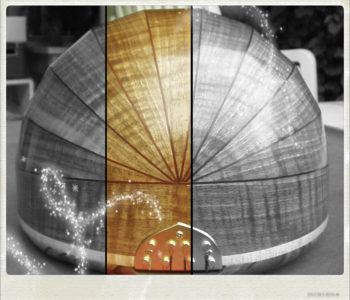 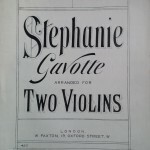 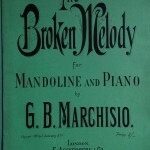 I have made pictures of the covers or of the first page of the sheet music. 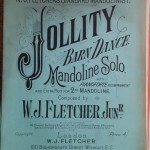 W. J. Fletcher jun. 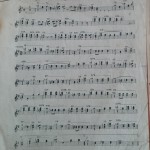 A.M.G.V.L.